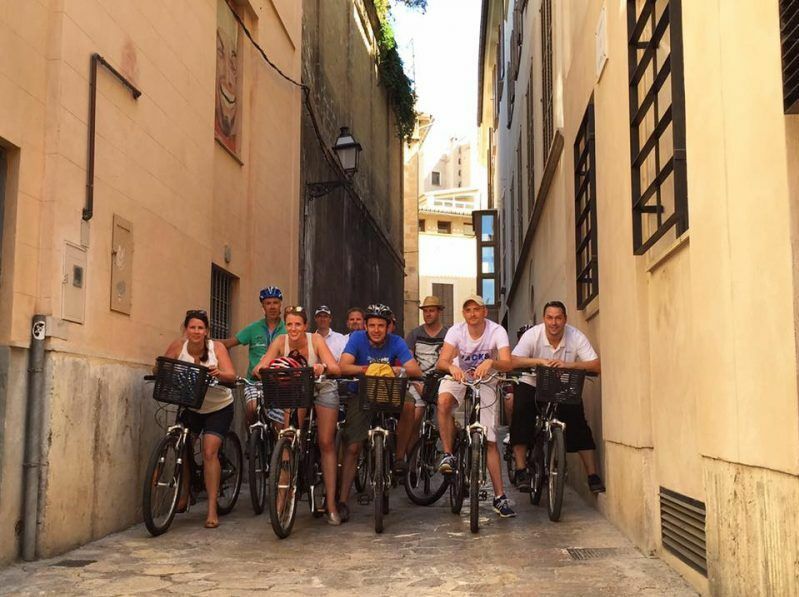 Discover Palma in a fun & eco-friendly way! Visiting this beautiful island? 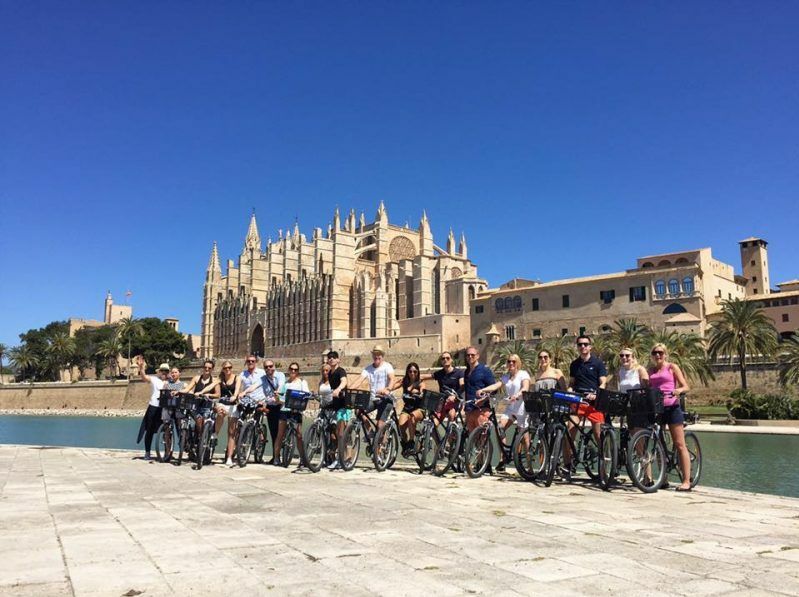 Do our Palma Bike Tour! 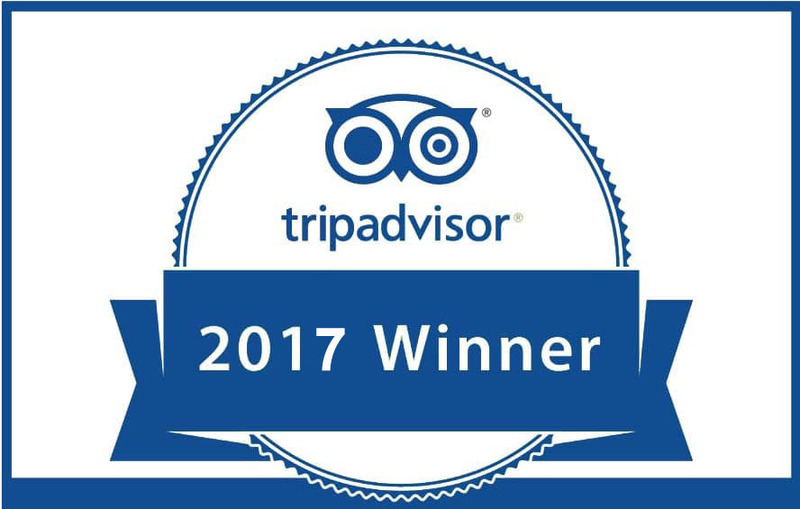 Many people visit this sunny destination for the warm weather and beaches, but Mallorca has way more to offer. 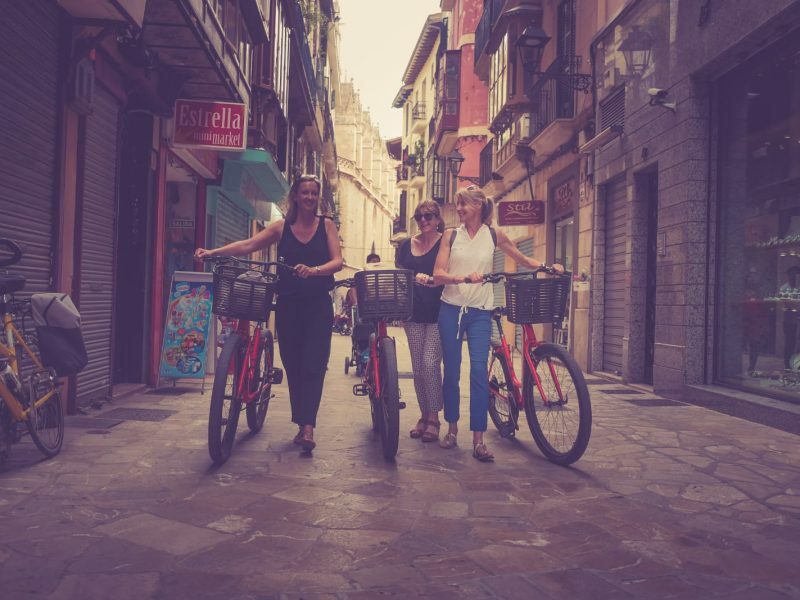 During this fun excursion you can get to know everything there is about the history and culture while cycling through the city at a relaxed pace! This fantastic city captures the Mediterranean essence in a wonderful and unique way. 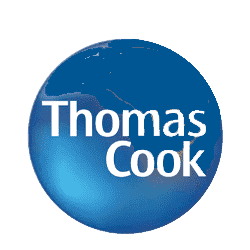 Our local English-speaking guide will unfold the city’s past and the culture with historical information and many entertaining stories. 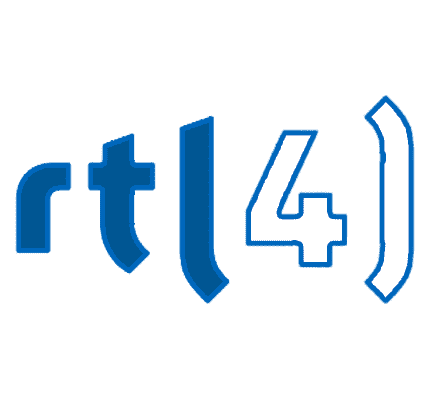 Our carefully designed 13km itinerary, which covers the old town and the seafront, takes you to the most important highlights while passing many other hidden and interesting spots. 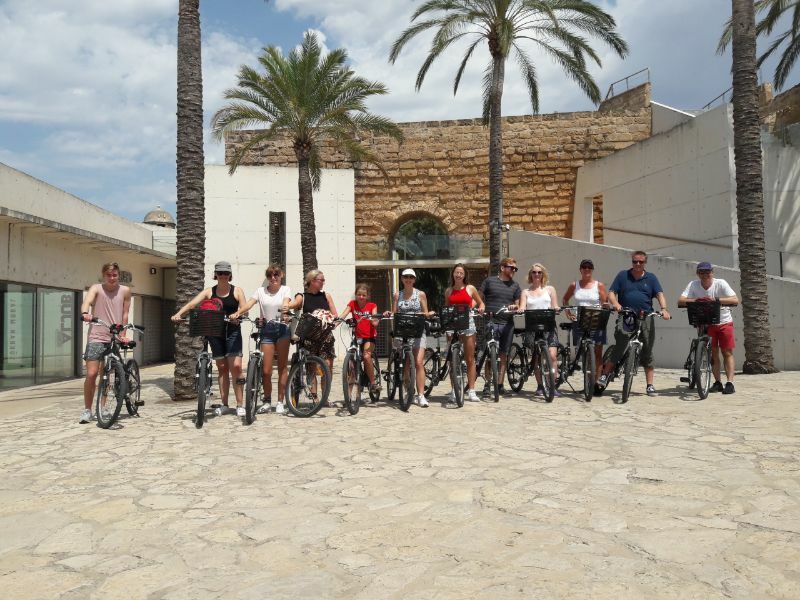 The tour normally includes at least one break of about 20 minutes, during which you can chat with the rest of the group, eat and drink, shop, enter special buildings or get more tips from the guide. 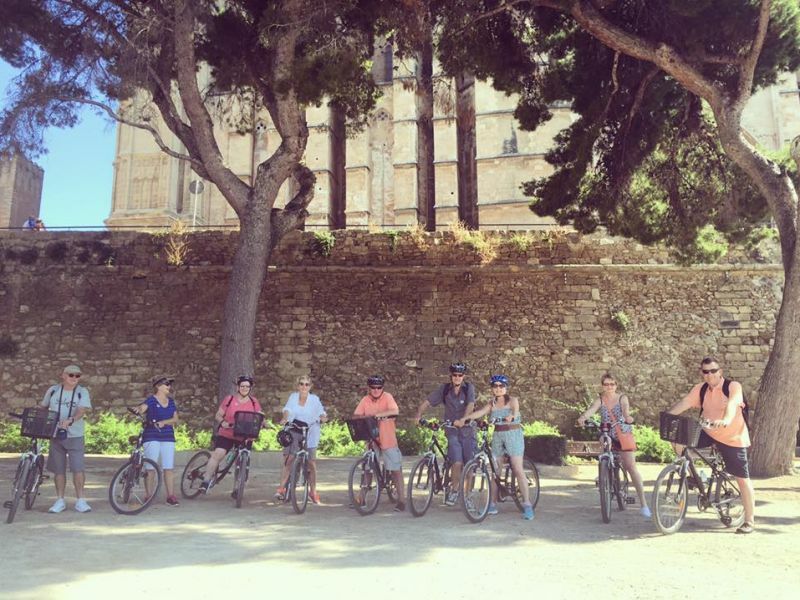 Our Tours are suitable for all kinds of fitness levels and ages. 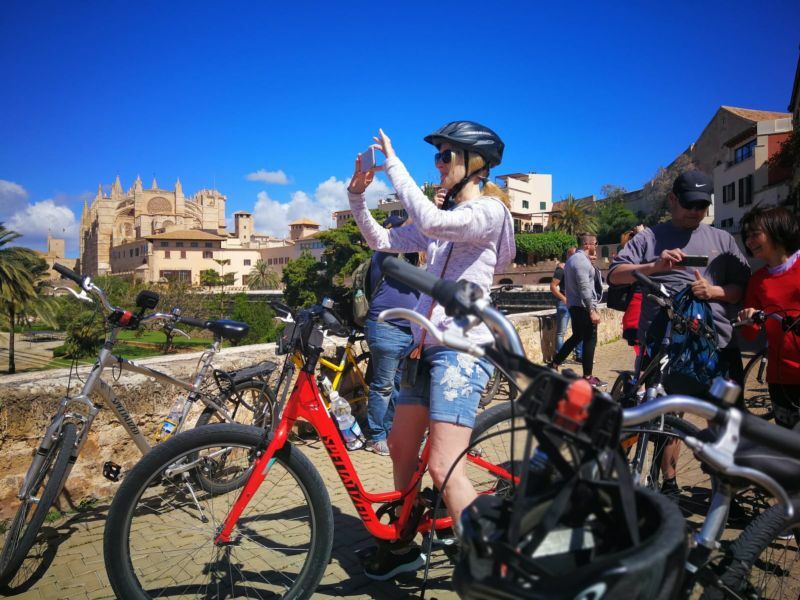 The comfortable bikes and smooth route make cycling between sites safe and undemanding, this tour is simply something you should not miss out on when visiting this lovely island! 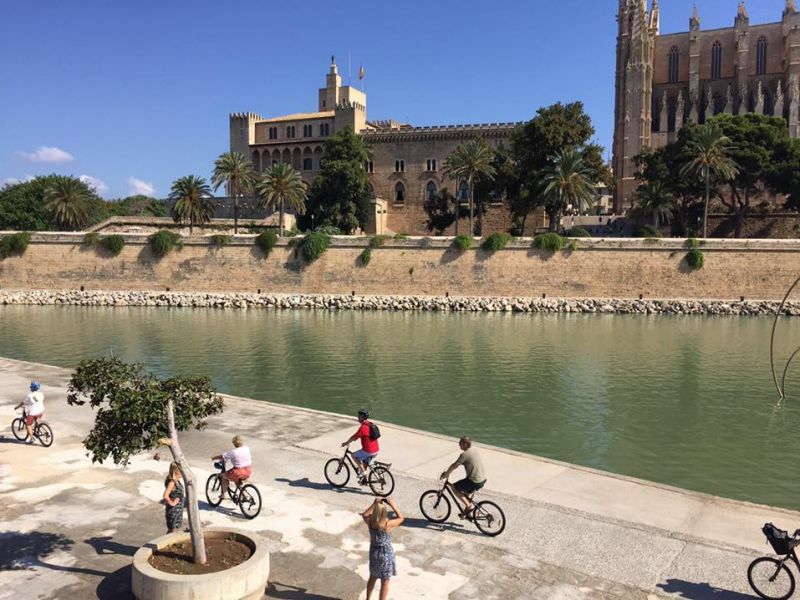 Book a bike tour in Palma! 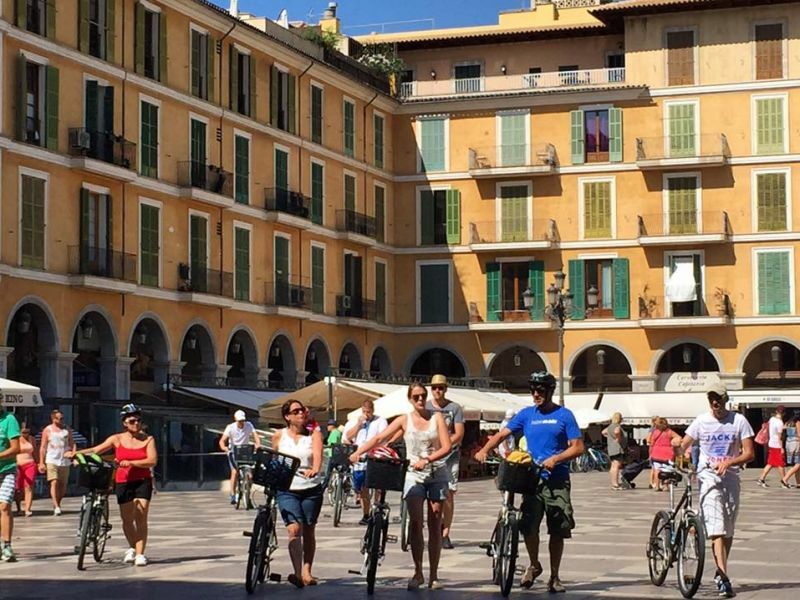 Palma Bike Tour: Start your city trip off right with a Baja Bikes tour!